the kids a ride to the clinic for their Under 5 checkup. So, I did. 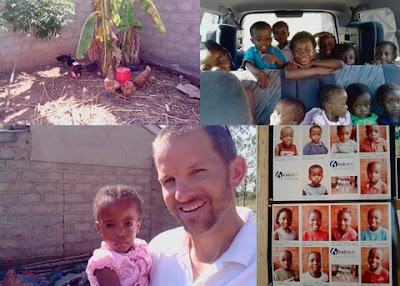 we were adopting set up this site to help this specific orphanage.